This design is available for purchase from Queenie Crochet's Ravelry Store. - From the designer, "Presenting the Adore Slouchy Hat, the first knit pattern from Queenie Crochet. With it's soft twisted cable and textured stitches, this hat will surely be a fast favorite. This pattern is worked flat then seamed and closed at the top. 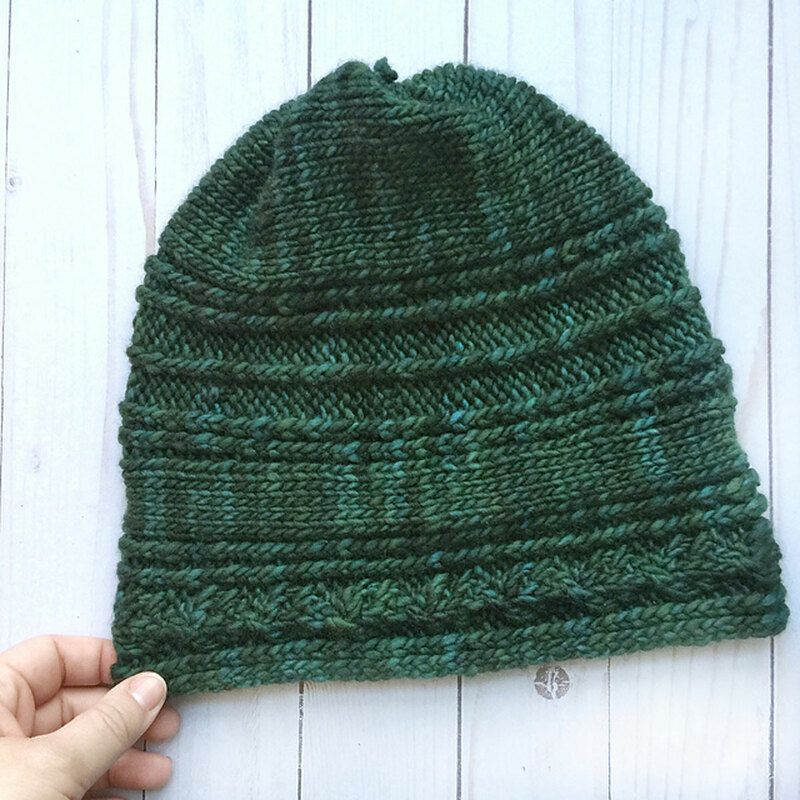 If knitting in the round is not for you, give this one a try." This design is available for purchase from Queenie Crochet's Ravelry Store. 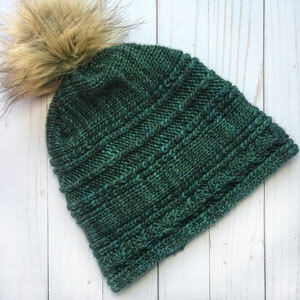 Remember to purchase the pattern by following the link provided on this page, as it will not be shipped with the yarn. Gauge: 15 stitches and 25 rows = 4 inches in Stockinette.